Desert-island hideaways, shabby-chic retreats and boutique beach boltholes… With all this snow, here’s a selection of our favorite barefoot escapes offering a ray of sunshine on a winter’s day. Accessible only by boat, Fundu Lagoon is an intimate beach retreat on the unspoiled island of Pemba in the Zanzibar archipelago. 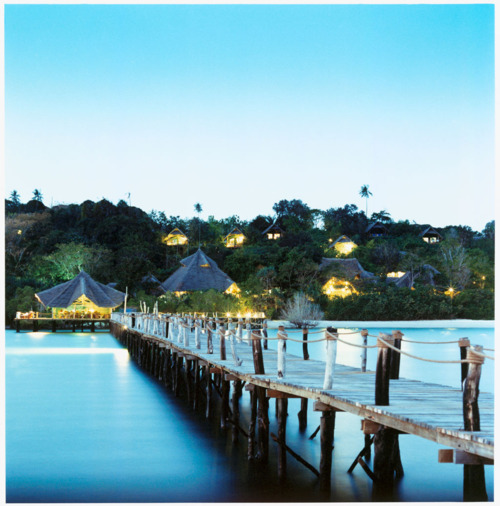 Wooden walkways and sandy paths lead to a handful of luxurious Makuti thatched tented rooms and suites that sit on top of mangrove stilts, all with stunning views of the Indian Ocean. 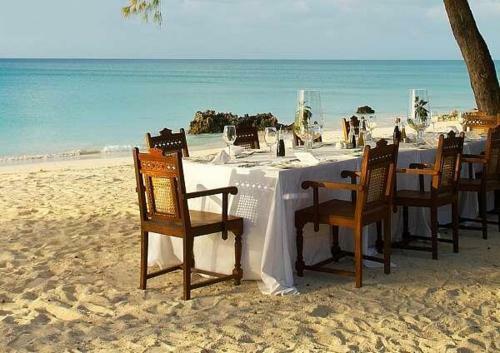 Vamizi Island Lodge is an exquisite beach escape lying off the northern coast of Mozambique in the Quirimbas Archipelago. Just 10 beach villas stretch along the curved bay, so you can step straight out onto soft white sand. Simply heavenly. 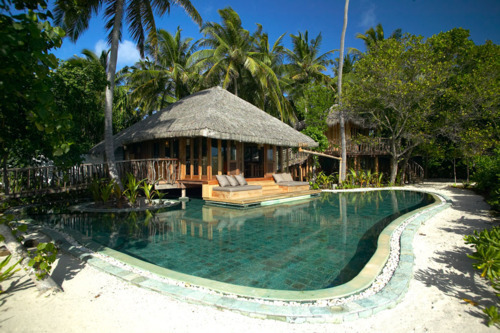 Stylish, secluded, sophisticated – the laidback Soneva Fushi is one of finest barefoot hideaways in the Maldives. Spacious villas, built from wood and palm thatch, fringe the perfect beaches that lead to an azure lagoon contained within a coral reef. Pure Robinson Crusoe chic.